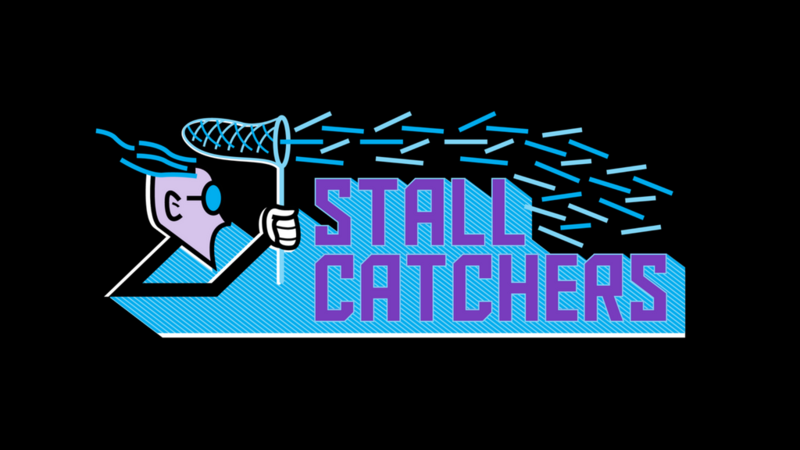 Stall Catchers is a citizen science game, developed by the Human Computation Institute as part of the EyesOnALZ project in 2016. Funded by a grant from the BrightFocus Foundation, HCI has been collaborating with Cornell, Berkeley, Princeton, WiredDifferently, and SciStarter to develop a platform for crowdsourcing the AD research being done at Cornell University. “Stall Catchers” will allows participants to look at movies of real blood vessels in mouse brains, and search for “stalls” – clogged capillaries where blood is no longer flowing. By “catching stalls” participants can build up their score, level up and compete in the game leaderboard, as well as receive digital badges for their various achievements in the game. Most importantly, the game will enable the crowdsourcing of promising Alzheimer’s research at the Schaffer-Nishimura Laboratory (Cornell Dept. of Biomedical Engineering). There, recent breakthroughs have been made in understanding the role of reduced brain blood flow in AD, and reversing some of the Alzheimer’s symptoms, such as memory loss and mood changes, by targeting blood vessel stalls. Stall Catchers has been built on the existing platform of stardust@home – one of the first volunteer thinking projects. Just as aerogel images were being studied in stardust@home to look for interstellar dust particles, in Stall Catchers a “Virtual Microscope” plays back vessel movies – images of consecutive layers of a live mouse brain. Participants analyze one microscopic vessel at the time, looking for signs of stalls. The game, launched Oct. 1, 2016, is expected to remove the current analytic bottleneck of blood flow analysis in AD, and accelerate the research towards promising AD treatment candidates. Crowd2Map Tanzania is a crowdsourced initiative aimed at creating a comprehensive map of rural Tanzania, including detailed depictions of all of its villages, roads and public resources (such as schools, shops, offices etc.) in OpenStreetMap for everyone to use. Crowd2Map Tanzania is a partnership between the Tanzania Development Trust, Technarium, and Human Computation Institute.